When the United States entered World War I, its citizens were called to do their patriotic duty and support the war effort. 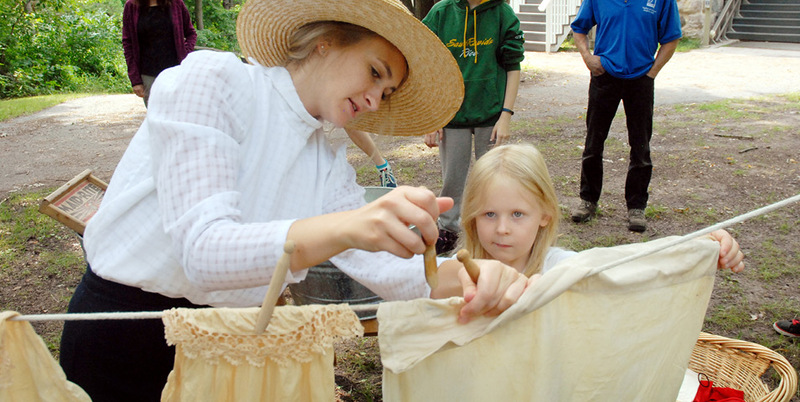 Costumed interpreters portraying the Lindbergh family and neighbors will provide insights into the daily lives of Minnesotans at home during the war. Hear inside stories about farming for the war effort, assist a Red Cross volunteer, and learn about the ways Minnesota life changed during the war. Tours begin every 30 minutes between 10 am and 4 pm, except no tour at noon.